To kick off my challenge of cooking through the Modernist Cuisine at Home and also trying my hand at producing a cooking video I’ve decided to keep it simple. The writers of Modernist Cuisine at Home developed some really great uses for the pressure cooker. They realized that it was a kitchen device far too underutilized with home cooks, and chose to dedicate a lot of space in the book discussing different uses and techniques for the pressure cooker. Besides saving cooks time when braising tough cuts of meat, the pressure cooker can be used to speed up browning vegetables and developing intense flavors in stocks and purees. 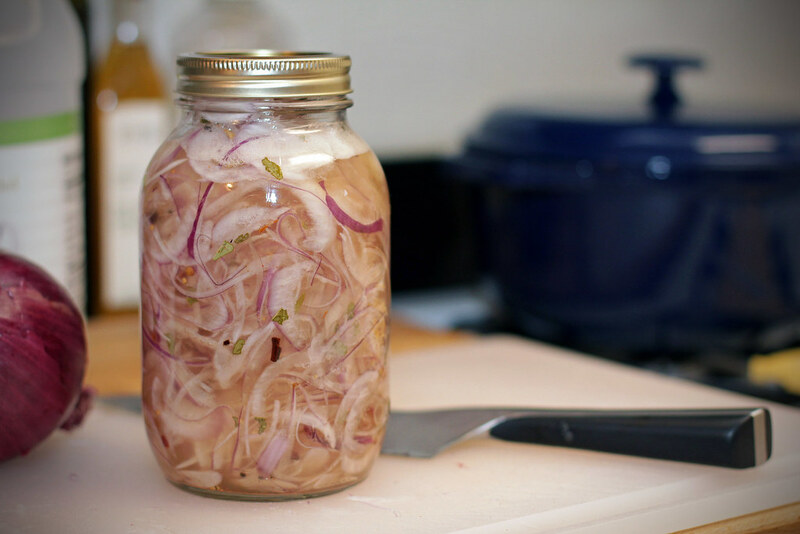 In this case the chef authors are using the advantages of the pressure cooker to quickly produce an intensely flavored confit of garlic in a relative short period of time. 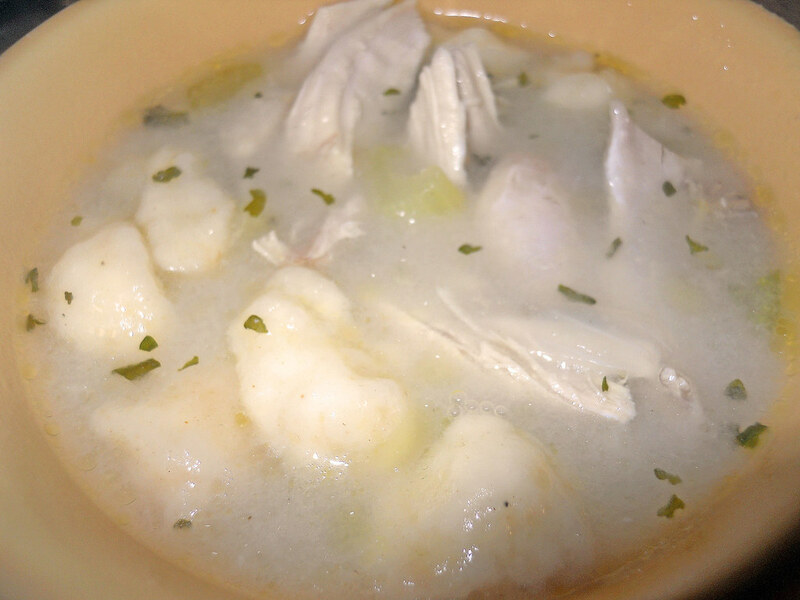 The garlic produced in this video is very rich in flavor and spreadably soft in texture, almost like a butter. The olive oil has wonderful garlic flavor and aromas, and can be reused on such things as salads, finishing dishes or to cook things with in hot pans. Take a look at our video and let us know what you think, as our foray into the writings of the Modernist Cuisine at Home begins. Stay Hungry Y’all! 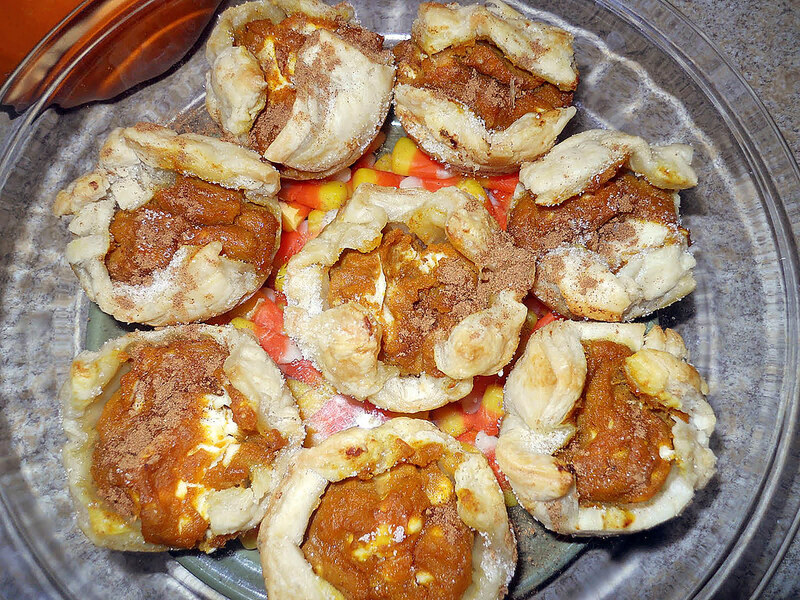 Not many people know much about me, except for the fact that I am a Yankee married to a Southerner who lives in Maryland and likes to cook. After I started working with The Hungry Southerner, I entered into the terrific world of teaching first grade. I never thought that I would wish so much more for extra hours in a day until I spent one full week in the classroom. I love my little kiddies, but I miss my free time. And the kitchen. My poor husband has had two home cooked meals in the past 30 days. This week, I’m reviewing a favorite red of mine and…wait for it…a boxed wine. Now before anyone gets all bent outta shape over wine in a box, take the time to read the review and try some for yourself. 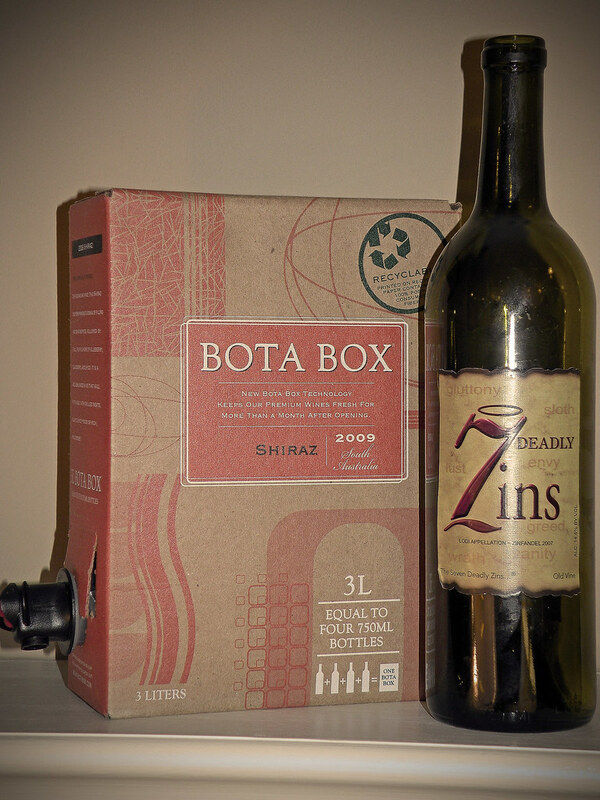 You may be surprised how good (and convenient) boxed wines are. A few weeks ago in the midst of our jam making, “The Hungry Southerner” let me borrow Thomas Keller’s latest book, Ad Hoc. While many cookbooks may give you some great recipes, this one will make you a better at-home cook. The kitchen tips alone are worth the read. 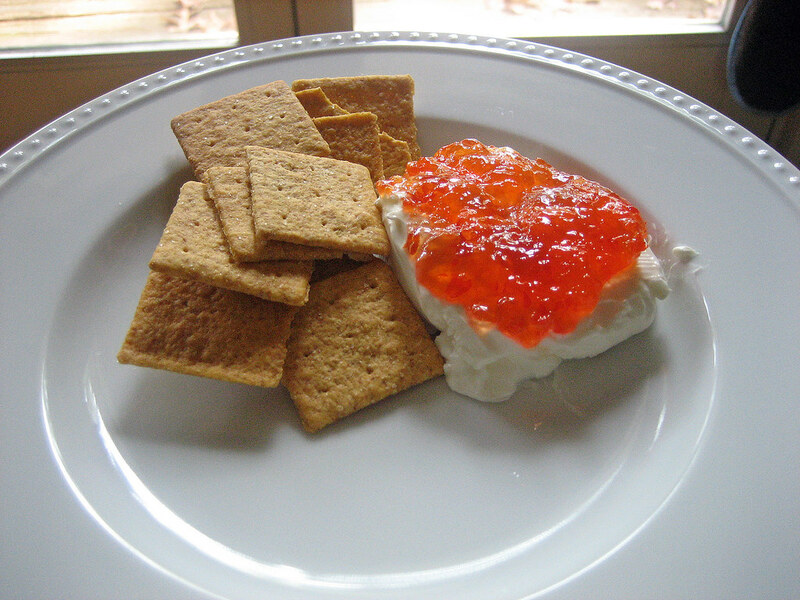 One of the recipes I came across in the book was for Red Pepper Jelly, which my wife and I love. My grandmother had given us some of her pepper jelly last time we were at her place, so I figured it’d be fun to do a little comparison between the two versions. Encouraged by our “success” with the peach honey and inspired by an amazing deal on fresh blueberries, my wife decided our next endeavor would be Blueberry Preserves. Unlike the last time with the peaches, we felt like we were walking into things with a little experience under our belts. 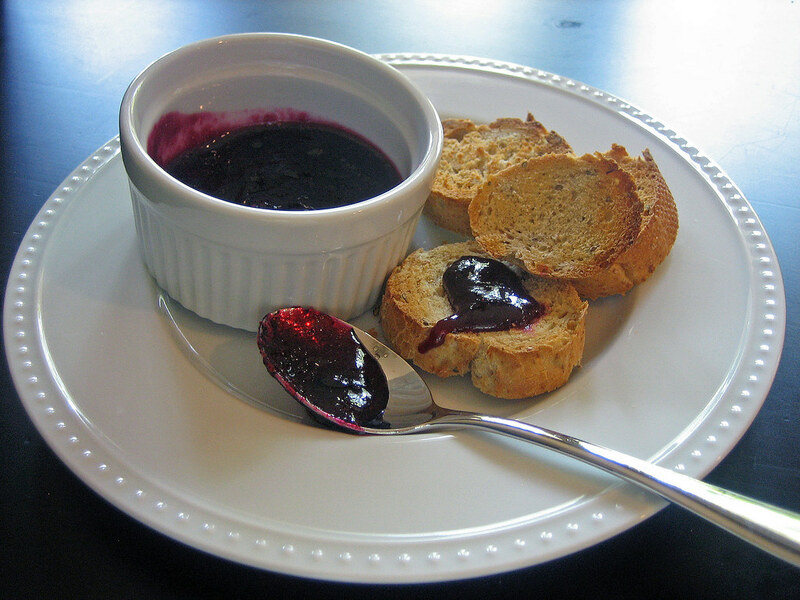 Armed with a bit of confidence, we chose Paula Dean’s blueberry lemon preserve recipe.